America Debt Resolutions an A+ Rated Company, and its debt relief partners specialize in helping consumers review multiple debt relief programs. In the early days settling debt was for wealthy prominent individuals who used this option strategically alongside with their accountant or advisor. In today’s society it is not that case any longer. DMP Program is a good resolution for clients, making their minimum payments, have an emergency fund for their family and do not need or use their credit cards to cover any monthly living expenses. Also known as a consolidation loan, debt consolidation is the substitute of several loans with a single loan, often with a lower monthly payment and a longer repayment period. Prior rules under Chapter 13 required people to dedicate all of their disposable income (what they had left after paying their actual living expenses) to their repayment plan. America Debt Resolutions an A+ Rated Company, and its debt relief partners specialize in helping consumers review multiple debt relief programs, such as credit card debt consolidation, debt management, credit counseling, and includes a debt settlement program with NO FESS PAID IN ADVANCE. We guarantee you will not pay any fees for the services until our negotiators have successfully settled/resolved a debt for you. Are you or do you know of someone whom is tired of spending their hard earned money on endless debt that never seems to go away? Do you foresee a medical hardship around the corner? 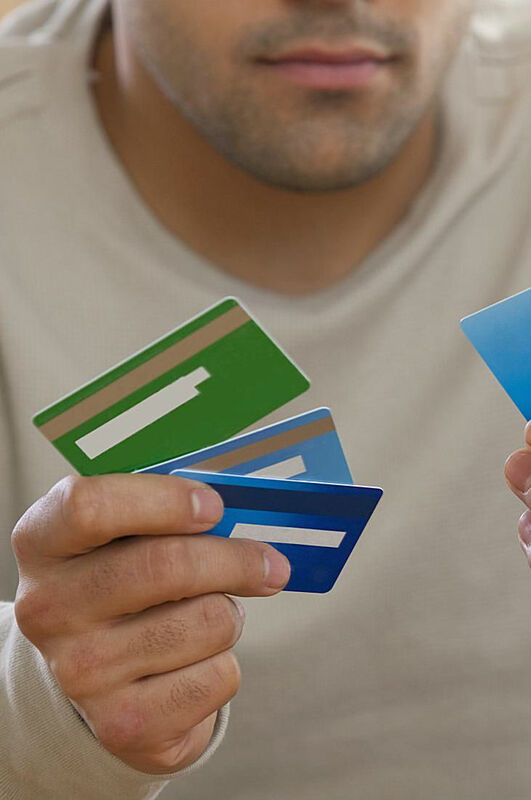 Do you find yourself charging monthly necessities, such as gasoline, groceries and utilities on your credit cards? America Debt Resolutions an A+ Rated Company, and its debt relief partners specialize in helping consumers review multiple debt relief programs, such as credit card debt consolidation, debt management, credit counseling, and includes a debt settlement program with NO FESS PAID IN ADVANCE. We guarantee you will not pay any fees for the services until our negotiators have successfully settled/resolved a debt for you. One Low Monthly Program Payment! We guarantee you will not pay any fees for the services until our negotiators have successfully settled/resolved a debt for you. Debt sometimes happens just because life is that way, such as a lost employment, medical emergency or plain old bad luck. 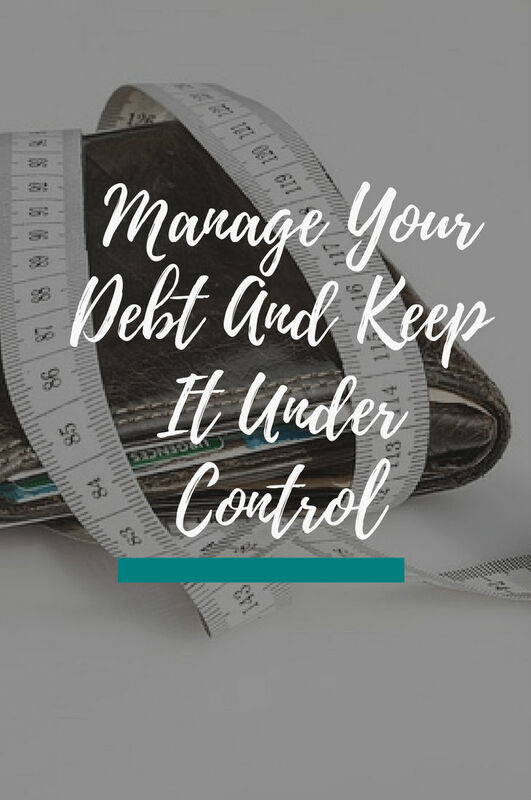 Debt can throw finances out of order and make it seem impossible to get back things under control, or sometimes it is just because we spend more than we make just to make our monthly ends meet. Did you know if you make minimum monthly payments on $24,000 at 29% interest, it could take over 22 years to pay it off and almost pay $32,698.93 in interest only? Analysts are worried because household debt is at an all time high. If trying to get out of debt seems like trying to run a race while being tied to a chair at the starting line, and no matter how much energy you put into it you never seem to get anywhere, it’s time to get some serious help. America Debt Resolutions announced immediate availability of The Business Owners Legal Expense Plan enabling business owners to get their debt under control and their business back on track.